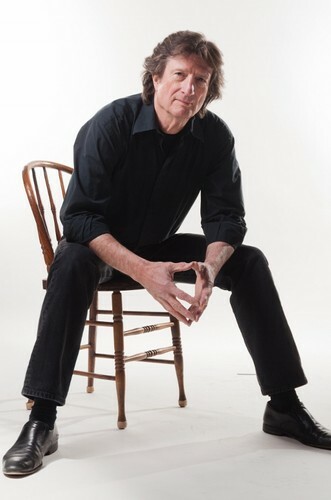 Chris Smither is one of North America’s leading folk roots artists renowned for his alluring baritone vocals, superb song writing and outstanding musicianship. His songs are set up by his quietly virtuoso guitar playing and the constant gentle rhythm of his feet. His lyrics portray a sophisticated way with words and word play, containing some blistering social commentary, carrying a few unpretentious philosophical gems and of course his dry dark understated humour. Chris is returning to Australia for his sixth tour with his brand new latest studio recording, Hundred Dollar Valentine.